Profile Response: Steve Culver, Fort Worth TX | How Will We Live Tomorrow? 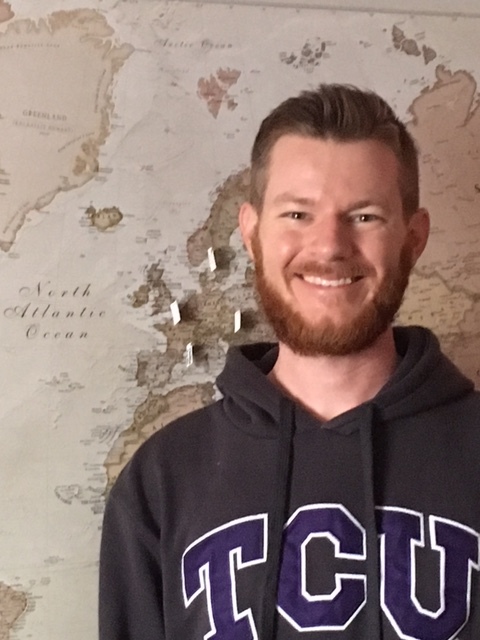 “I decided that pulling triggers wasn’t a way to live.” When ISIS entered the area of Iraq where Steve was a military contractor, the former Marine quit his job, moved to Texas, his official residence during his years as an ex-pat, and enrolled in Texas Christian University to study mechanical engineering. Steve has nothing but praise for TCU; the work is interesting and challenging, the classes small, the professors knowledgeable and approachable. Steve understands that at age 28 he is more focused than his fellow students, a majority of whom are involved in TCU’s extensive Greek system. “All my peers are ten years younger. There’s a disconnect when we do group work, but I work around it. I treat college as preparation for work.” TCU is also affordable because the school participates in the Yellow Ribbon Program, where the university and VA make up the difference between private school tuition and Steve’s service benefits. The night I stayed with Steve, he and a bunch of his Marine buddies took me banana pedaling. “We used to run patrols with rifles in Iraq. Now we ride around downtown in banana suits.” I call that progress. 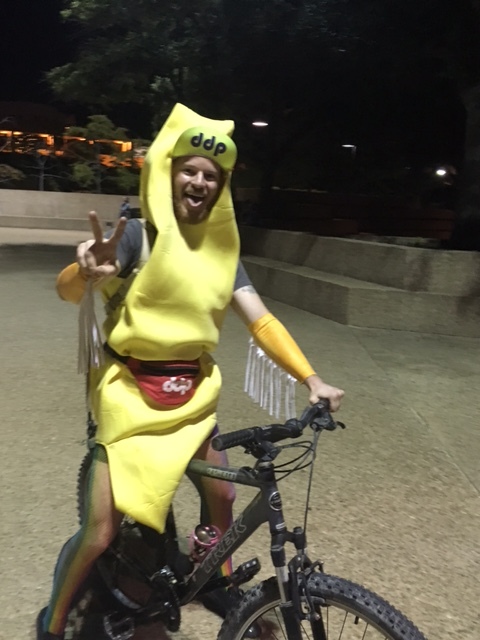 This entry was posted in Responses and tagged banana pedaling, Steve Culver, TCU, Texas Christian University. Bookmark the permalink. 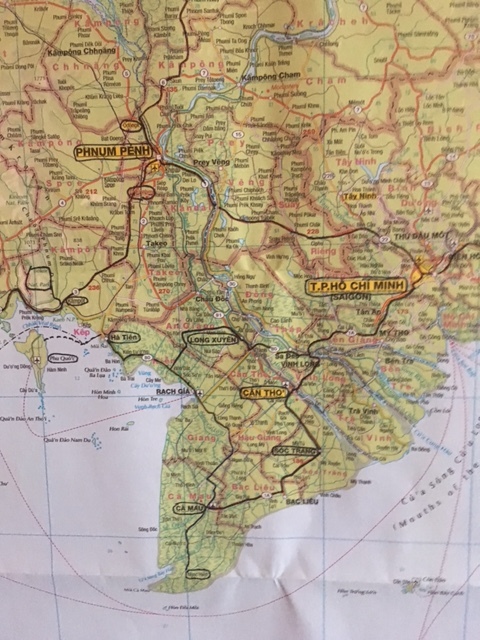 I’ll give that some thought…. thanks for the idea.